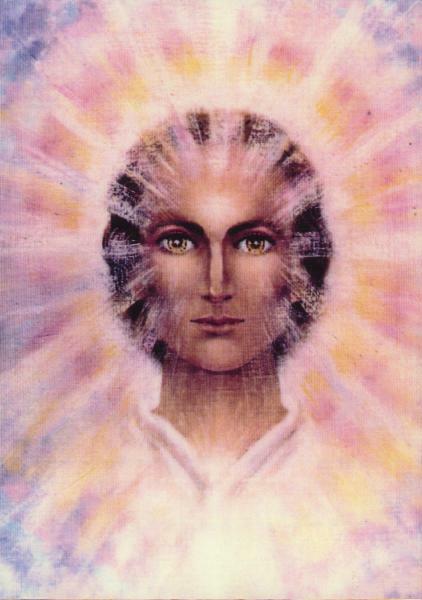 Lightworkers around the world are holding and anchoring the Light like never before! Each person is endeavoring to nurture themselves each day by doing kindnesses unto themselves – little rewards that make them feel acknowledged and seen. Not done reading this, but is interesting nonetheless; thought others might enjoy. This is rather of a “mind opener” (or “mind blower”), and I felt strongly drawn to post it. I’ve not heard or read Jack Heart before, but apparently he’s written several prior pieces for VT. This article seems to touch on a part of our “Galactic History” that might be asking to be unveiled. See what hits you from this one. This was found in a burial mound at Sayre Bradford County, Pennsylvania in 1888. Outside of the horns and being over 7’ tall it’s completely human. Chinese researchers at the Applied Superconductivity Laboratory of Southwest Jiaotong University claim their fast transportation concept based on magnetic levitation (Maglev) technology could potentially be three times faster than an airplane. Maglev technology was first proposed in the mid-20th century. Nowadays, the Shanghai Maglev Train can reach speeds of over 430 kilometers (260 miles) per hour and is the world’s fastest passenger-carrying train. The “Super-Maglev” could, however, beat even that. Chinese researchers have been testing a concept train encapsulated in a vacuum tube, thus decreasing the speed limitations imposed by air resistance on regular Maglev trains.